Give your office a speed boost with Boston's most affordable and reliable network. 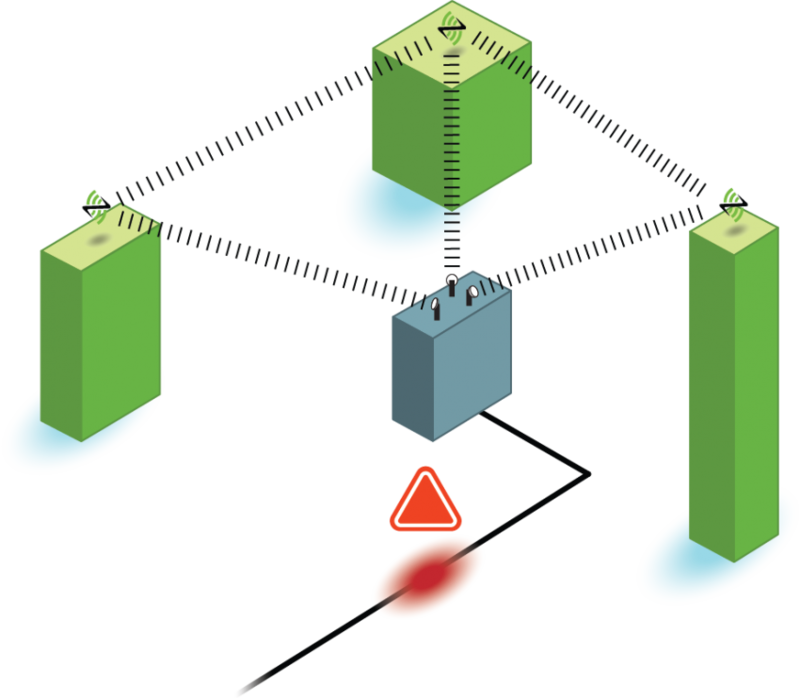 Shared network plans provide a symmetrical connection that will fluctuate throughout the day. No Contracts. No Termination Charges. No Hidden Fees. Build redundancy into your network. Our Point-to-Point Wireless Network is independent of current wired connections in the building, reducing the likelihood of an outage and decreasing downtime. Looking for a Dedicated Ethernet Circuit? Call our Business Team at (617) 718-5500 for a quote. When you need temporary Internet access for special events, meetings, conferences and short-term projects, get connected with our wireless Event Service. From hotels and convention centers to film sets and beach locations for surfing competitions, we provide fast installation and reliable high-speed temporary Internet access for hours, weeks or even months. Call (617) 718-5510 to speak with our business sales team. Bandwidth options ranging from 10 - 1000 Mbps. Flexible indoor and outdoor installations. Can be deployed in days not weeks. If you’re not satisfied and wish to cancel your broadband service for any reason, you can do so in the first 30 days and get your money back. Simply return all equipment in good working order and we’ll refund the cost of your equipment and any monthly fees paid for your first 30 days of service. We don't have an SLA, nor do we lock you into contracts. We earn your business each and every month. If you cancel service within 30 days of your activation date, we will refund your installation cost and your first month of service. What happens when you reach a plan's monthly data transfer limit? We don't throttle or cutoff our customers. We would give you a call to discuss whether you should move to a Business Dedicated Circuit, which does not have a data cap. How many static IPs can I get? All of our business plans include one free static IP address. We offer additional IP addresses as follows: +4 for $40/mo, and +12 for $60/mo. Installation and provisioning of standard equipment costs $299. Depending the complexity of the wire run, a typical business installation will run $400-800. How is the monthly data usage calculated? It is a combined total of upload and download. Note: this data cap doesn’t apply to Dedicated Circuits, which are designed for heavy business users. How do you deliver service? As a fixed wireless provider, we use point-to-point radio technology to deliver service to our customers throughout the Boston metro market. netBlazr will never share or sell private customer data. netBlazr only keeps the the minimum data necessary.